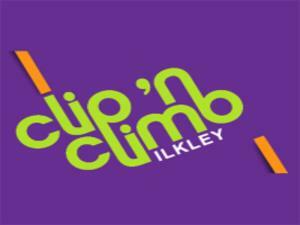 Test your resolve and determination across 21 separate climbs – climb commando style on Jungle Vine, reach new heights on Sky Scraper, take the speed climbing challenge, tangle yourself in Spaghetti Junction. Dare to tackle the Lightning Crack or race your friends up the Stairway to Heaven! No climbing experience is necessary as a full safety briefing is given for every session. We require you to arrive 20 minutes prior to your booked session for your harness fitting and safety briefing, all the safety equipment required is included in your session. Indoor climbing has never been safer – our Automatic belay devices take up the slack as you climb and then lower you gently down to the ground. ADVANCED BOOKINGS AT WEEKENDS AND DURING HOLIDAYS ARE HIGHLY RECOMMENDED.